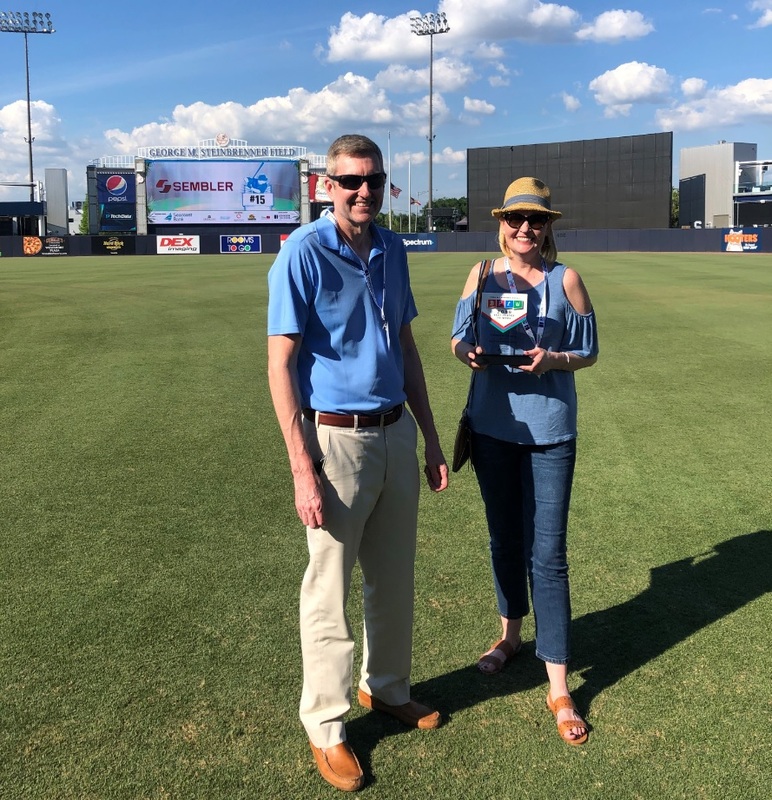 On Friday we celebrated being nominated as a “Tampa Bay Best Place to Work” at George M Steinbrenner Field with sixty (60) other companies in the Tampa area! We found out that we officially placed 15th for medium sized companies (25-49 employees). It was great to be nominated and recognized as a “Best Place to Work” by the Tampa Bay Business Journal as there were over 100 companies that submitted entries! Congratulations to all the other honorees who were chosen, we are in good company! To find out more about The Sembler Company and to see why we were chosen as a best place to work visit The Tampa Bay Business Journal Webpage.